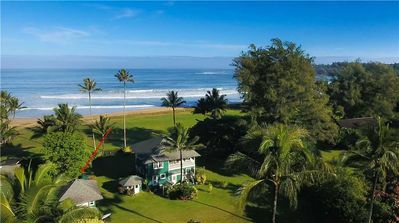 Hale Ola Guest House is part of a unique and lovely historical beachfront property, which includes the separately rented Hale Ola. 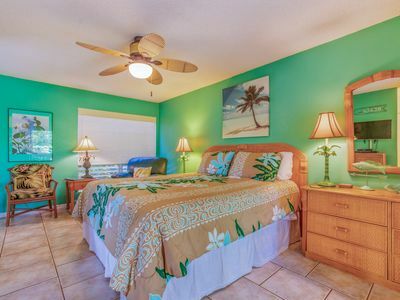 Located entirely upstairs, with on-site caretaker below, this immaculate 2 King bedroom, 1 shower bath guest house, complete with full kitchen, TV/DVD/VCR, cable, CD stereo, hardwood floors and high quality furnishings, is a delightful beachfront accommodation for up to two couples or a small family. 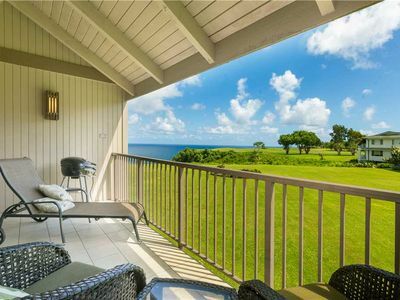 Enjoy direct ocean views from the ocean-side private lanai and walk across the grounds past the Hale Ola Main House to the beach to catch the waves, relax and play on the beach or to watch world-class sunsets! 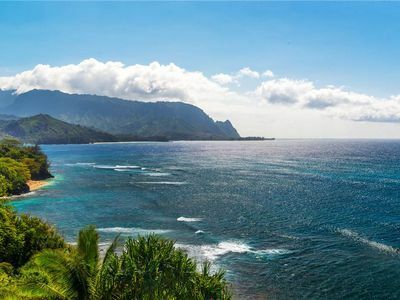 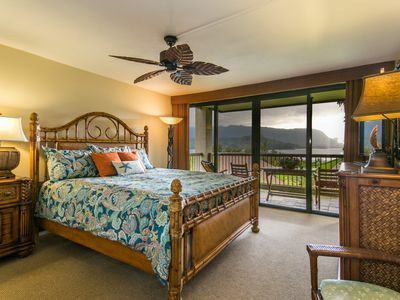 Just a short walk to all that Hanalei Town has to offer. 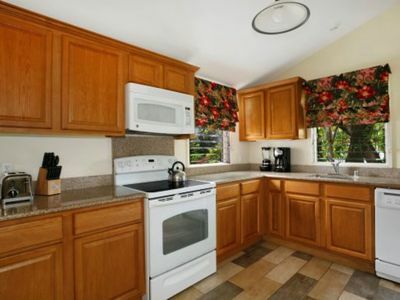 The home is air conditioned and sleeps 4. 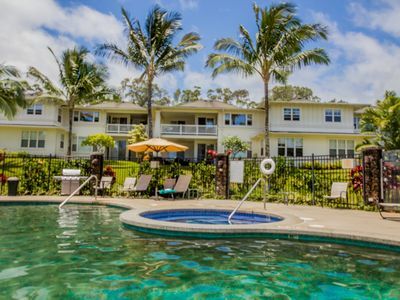 Air conditioning $25 extra per day, for full length of stay. 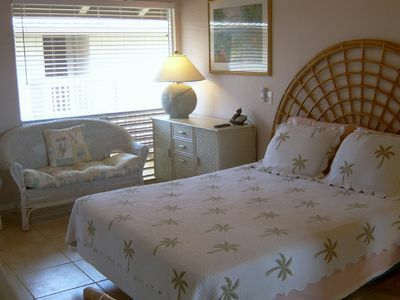 7 night minimum, other minimum stay may apply seasonally; please contact us for details. 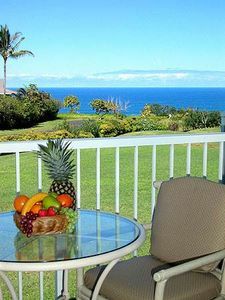 Great Expansive Ocean and Bali Hai Views! 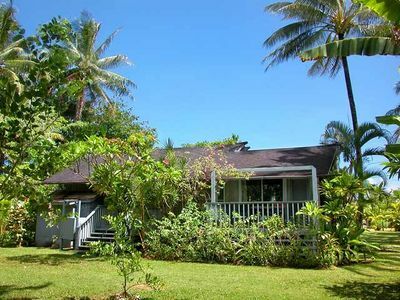 North Shore Hideaway - SUP/Bikes/Snorkel Gear included! 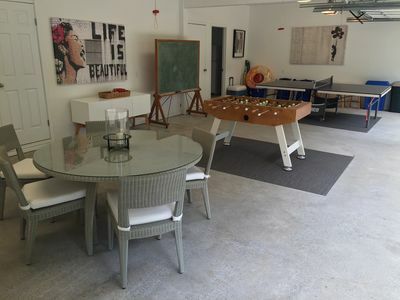 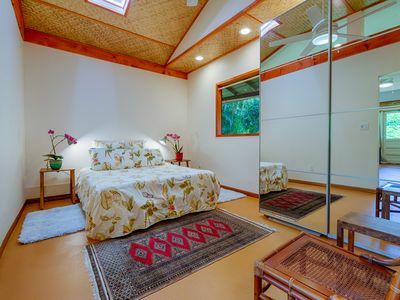 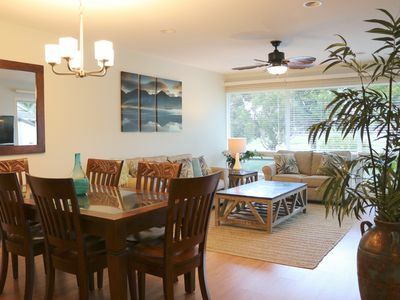 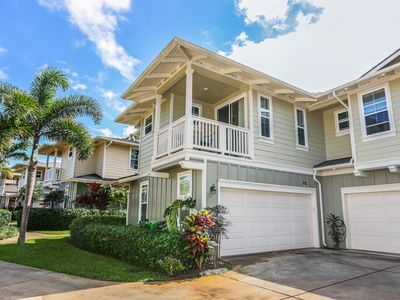 A modern 3 bedroom in Hanalei Bay with hot tub and bikes and boards! 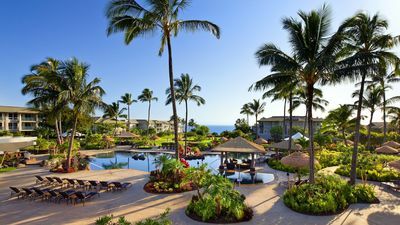 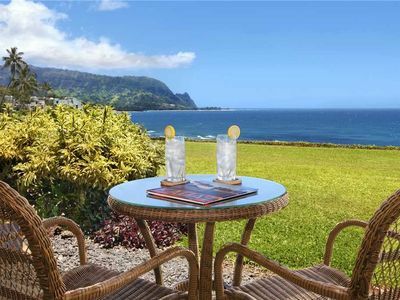 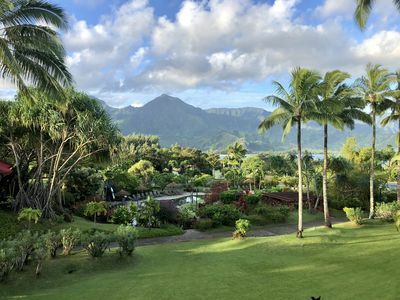 Westin Princeville Ocean Resort Villas: Paradise awaits you in Kauai! 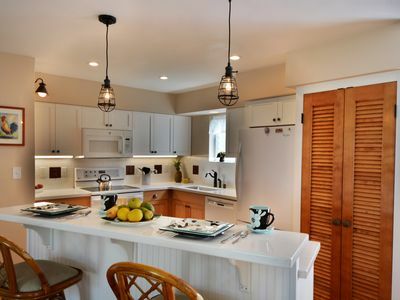 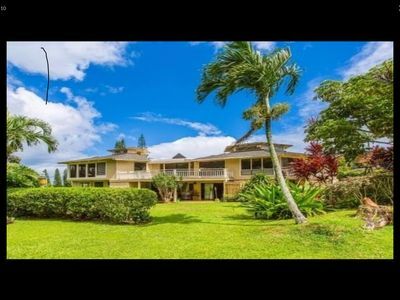 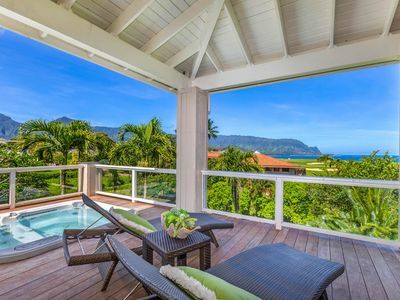 Beautiful 6 bedrooms for 12 in Princeville!